Motorist are reminded to take extra care around schools, obey speed limits and be wary of increased traffic on our roads as students return to school. Road Safety Minister Tony Piccolo said with the onset of the new school year, many children will be attending school for the first time, which can be traumatic and they may act in an unpredictable manner. “The first day back at school marks a busy time on the roads with many children walking, riding, and using public transport to get to school,” Minister Piccolo said. “Drivers are reminded a 25km/h speed limit applies between school zone signs when children are present, at school crossings when the lights are flashing and when passing a school bus that has stopped to pick up or drop off children. “School zones are signed and zigzag lines are marked on the road where practicable, to indicate that you are approaching a school zone. 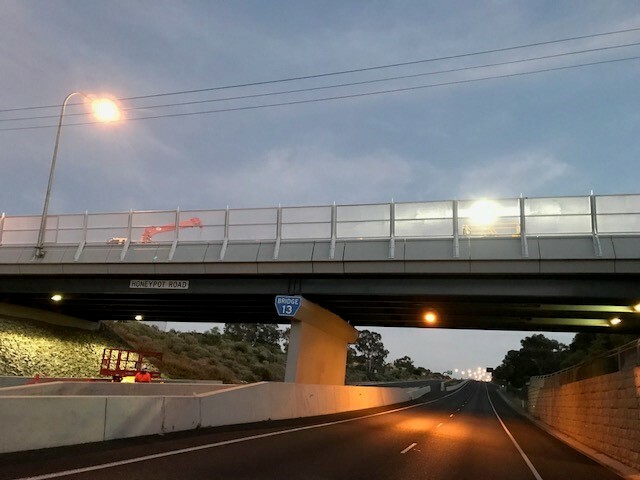 “With 740 pedestrian and road level crossings in South Australia, students catching trains or trams to and from school should be vigilant when approaching crossings. “Wait until the crossing lights and bells stop and the boom gates go up and look both ways before you cross the line. Inattention or distraction could result in a child been seriously injured or killed. Don't use your mobile phone whilst driving and be alert and aware of young children around you." High school students planning on driving to school are also reminded that passenger restrictions now apply to P1 Licence holders under the age of 25. Immediate family members are exempt so that means you can take your brother or sister but you can only carry one friend aged 16 to 20. This applies at any time of the day or night unless a qualified supervising driver is seated next to you or you meet the exemption criteria. Mr Piccolo said he was devastated by the loss of life on South Australian roads so far this year. “It may sound cliché – but even one death on our roads is too many,” he said. For further information visit: http://mylicence.sa.gov.au/safe-driving-tips/school_safety. The video can be viewed here: https://www.youtube.com/watch?v=kjqWXufTJUs.